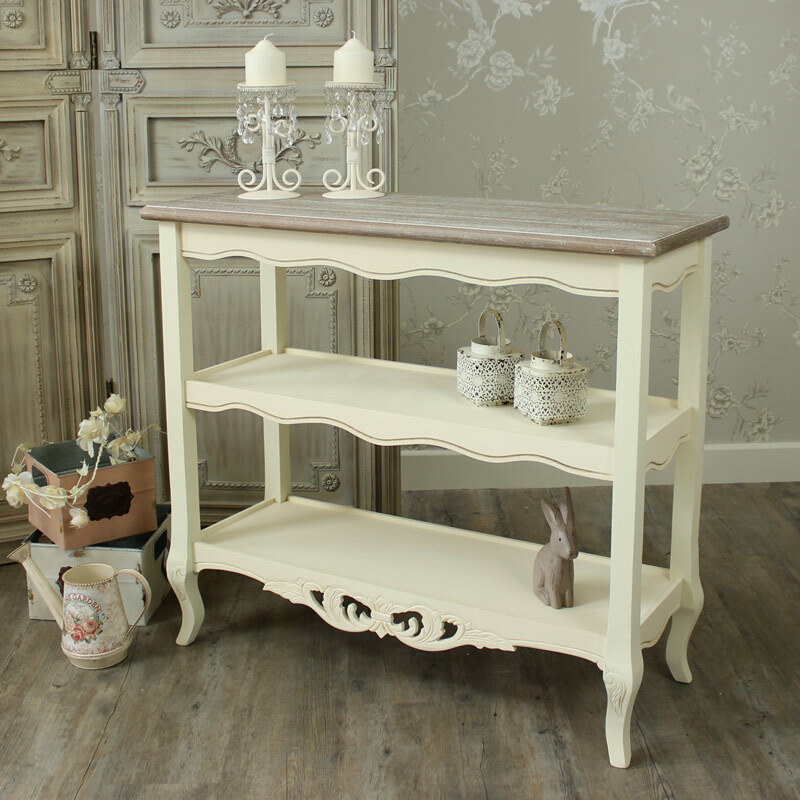 The Georgette Range is a gorgeous collection of cream painted wooden furniture with a classic country style, vintage inspired design. The Georgette collection is completed with ornate carved detailing, antique brass style pull handles and a natural wooden top with a limed finish. The Georgette range has pieces designed for bedroom, living room, hallway, kitchen and dining room use, so you can have your entire home match! The Georgette has been designed with elegance, functionality and style in mind. It’s simple yet classic design means this range has a timeless charm and wide appeal.